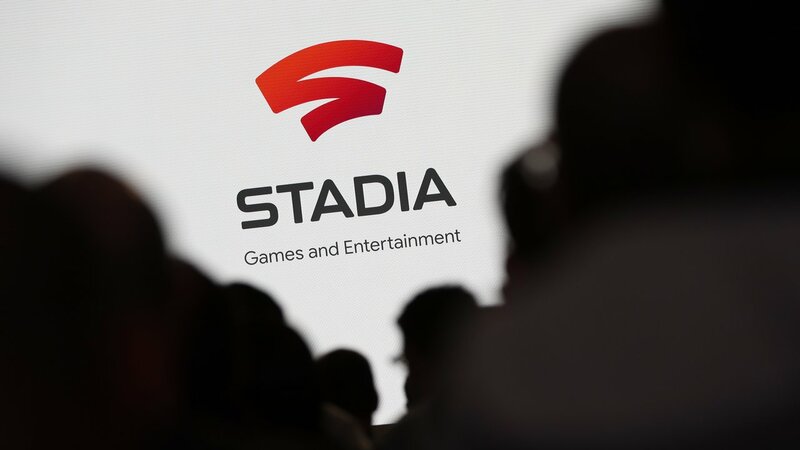 Google on Tuesday unveiled a streaming platform called Stadia that allows video game play on any internet-connected device, eliminating the need for games consoles. The tech platform, announced at the Game Developers Conference in San Francisco, aims to connect more people to participate in interactive play on PCs, tablets, smartphones and other devices. Google also unveiled a new controller that can be used to play cloud-based individual or multiplayer games. Chief executive Sundar Pichai said the initiative is "to build a game platform for everyone." 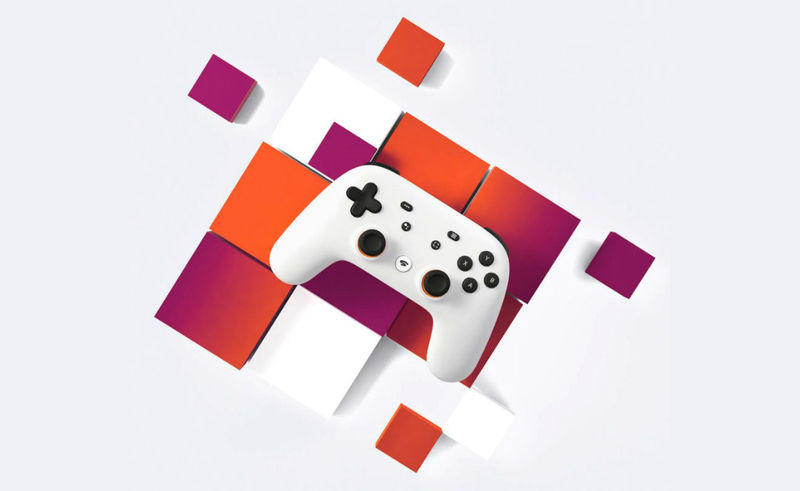 Google on Tuesday unveiled a streaming platform called Stadia that allows video game play on any internet-connected device, eliminating the need for games consoles. The tech platform, announced at the Game Developers Conference in San Francisco, aims to connect more people to participate in interactive play on PCs, tablets, smartphones and other devices. Google also unveiled a new controller that can be used to play cloud-based individual or multiplayer games. Chief executive Sundar Pichai said the initiative is "to build a game platform for everyone." "I think we can change the game by bringing together the entirety of the ecosystem," Pichai told a keynote presentation. Google said it had provided the technology to more than 100 game developers. When players use Stadia, they'll be able to access their games at all times, and on virtually any screen. And developers will have access to nearly unlimited resources to create the games they’ve always dreamed of. 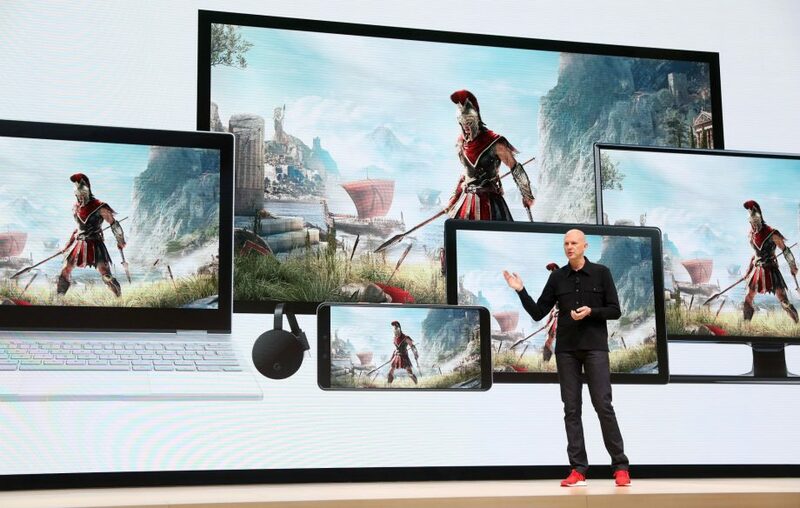 It’s a powerful hardware stack combining server class GPU, CPU, memory and storage, and with the power of Google’s data centre infrastructure, Stadia can evolve as quickly as the imagination of game creators. When we designed the Stadia controller, we listened to gamers about what they wanted in a controller. First, we made sure to develop a direct connection from Stadia controller to our data centre through Wi-Fi for the best possible gaming performance. The controller also includes a button for instant capture, saving and sharing gameplay in up to 4k of stunning resolution. And it comes equipped with a Google Assistant button and built-in microphone. Using Google’s vast experience, reach and decades of investment we’re making Stadia a powerful gaming platform for players, developers and YouTube content creators—of all sizes. We’re building a playground for every imagination.